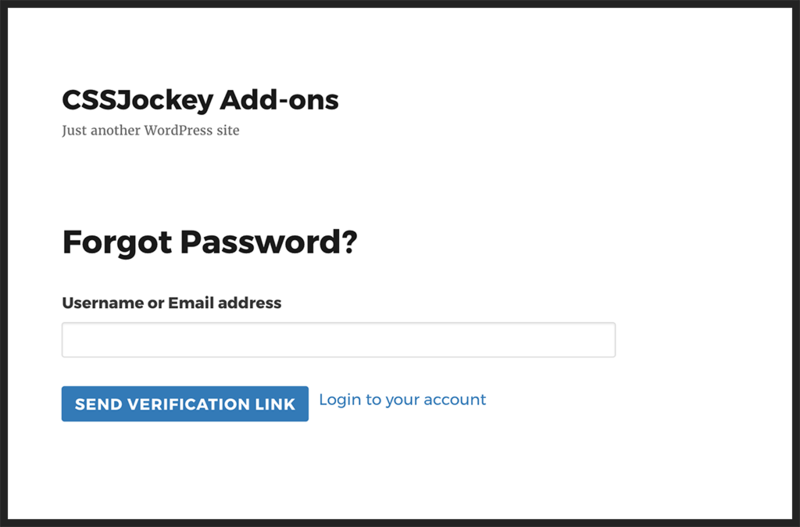 WP Frontend Auth allows you to easily extend the authentication layer of your WordPress website. 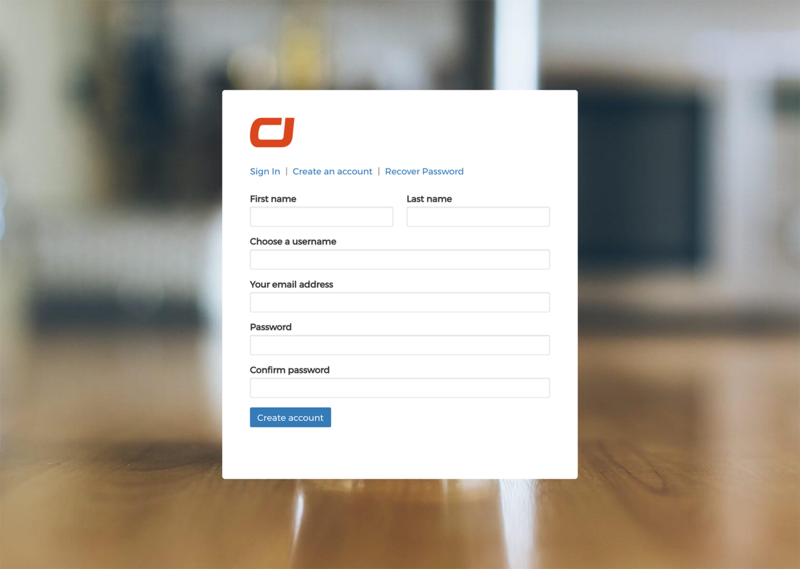 One of the main features of this add-on is to display the Login, Register, Edit Profile, and Reset password forms on the front-end of your website. This add-on comes with WP Form Builder and WP Social Login addons which are required for WP Frontend Auth. WP Form Builder add-on allows you to extend the registration and edit profile page with unlimited form fields and the extended from fields data is saved in user_meta table. 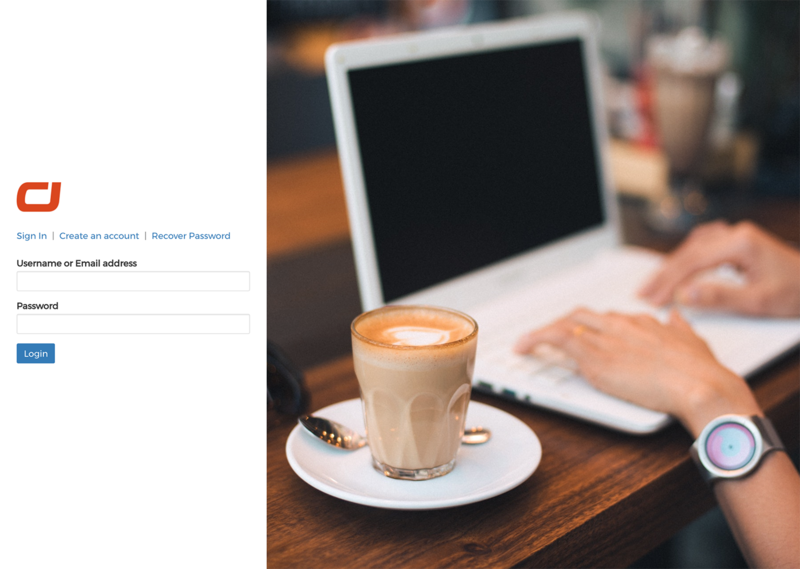 WP Social Login add-on enables login and registration for your WordPress website with 73 popular social networks including Facebook, Twitter, Google, Github, Envato. This add-on comes with shortcodes to display the login, register, edit profile, and forgot password forms on any page, post or sidebar text widget. You can choose to add any number of custom form fields to registration and edit profile forms. You can easily manage form field label, default value and icon to be displayed besides the field. You can easily manage form field CSS classes, placeholder and even inline styles. You can easily manage form field validations. You can choose to add any fields such as, basic HTML form fields, WordPress User Fields and special fields which include Google Location and reCaptcha. You can choose how users should get an account on your website. Direct Registration: User fills the form and once validated, a new account will be created without any verification or approvals. Verified Registration: User fills the form and get an email to verify their account. Once the user clicks on the link, an account will be created. Invite Only Registration: You can specify an invitation code in registration form settings and users will asked to enter that code before they can access the registration form. Approved Registration: User fills the form and you as an admin can see the data in backend and choose to approve or decline the account. Once you install this add-on, you need to setup the pages with shortcodes. There’s an option available to setup all pages automatically which will create required pages, insert specific shortcodes and save them under Page Setup settings with just one click. You can restrict dashboard access for certain user roles. Users with selected user roles under this settings will be redirected to your website homepage when they try to access any WordPress dashboard page. You can disable access to WordPress default login page and users will be sent to frontend page with form based on the action they want to perform. 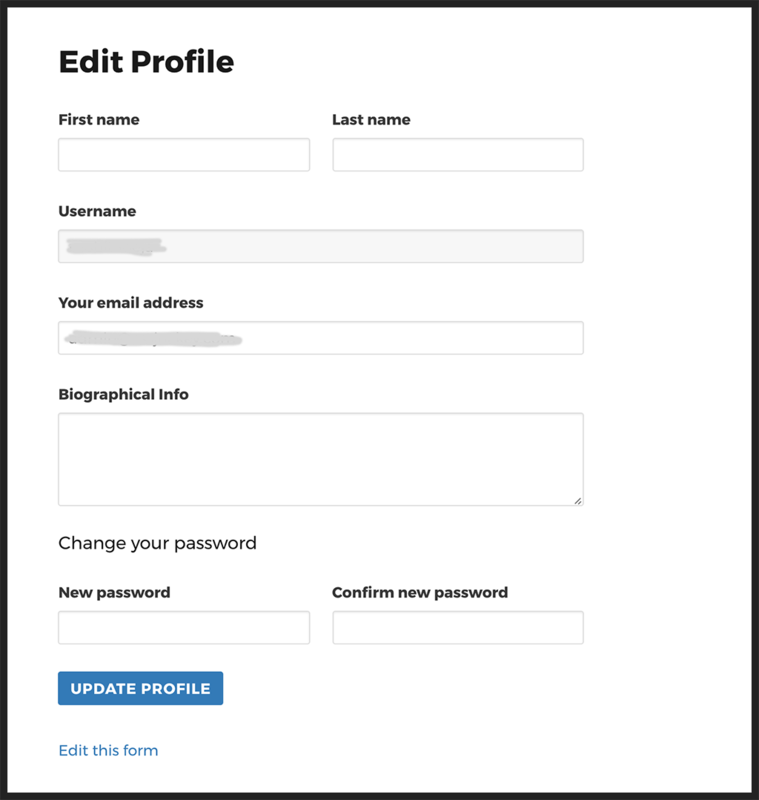 You can choose to enable custom form fields in WordPress User Profile page. You can choose to display User Meta Fields as additional columns in backend user’s list. You can allow your WordPress website users to use a custom avatar by uploading an image or using their social profile picture. You can choose to redirect logged in users to any page when they visit the login page. 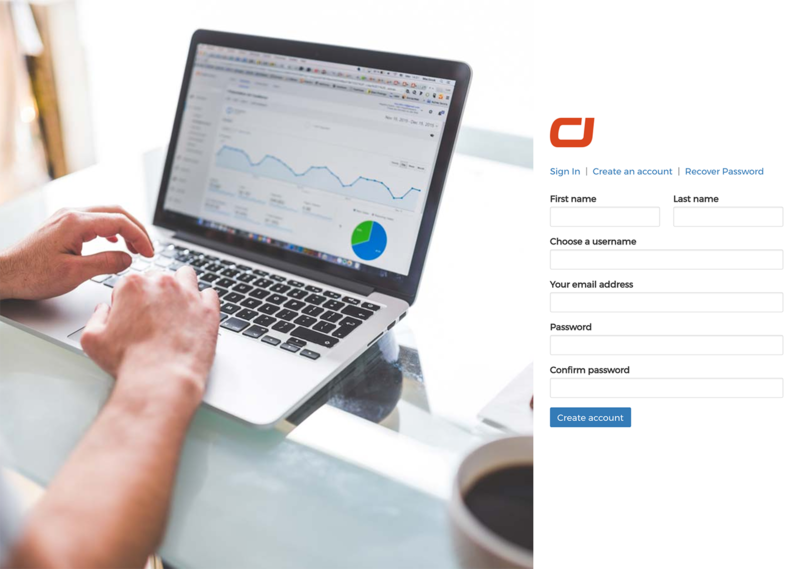 You can choose to capture and save more data when users login to your website, such as, IP Address, Last login timestamp, Timezone, Country, Geo Location, Region, City and Postal Code. You can choose to redirect logged in users to any page when they visit the registration page. You can specify minimum length for the password and force strong passwords which should contain a capital letter, special character and a number. With this add-on you can choose different menus for different user roles without modifying any theme files. You can create different WordPress menus for visitor with links to login and register and for users with a link to logout or my account page and select the same under Role Based Menu settings page. 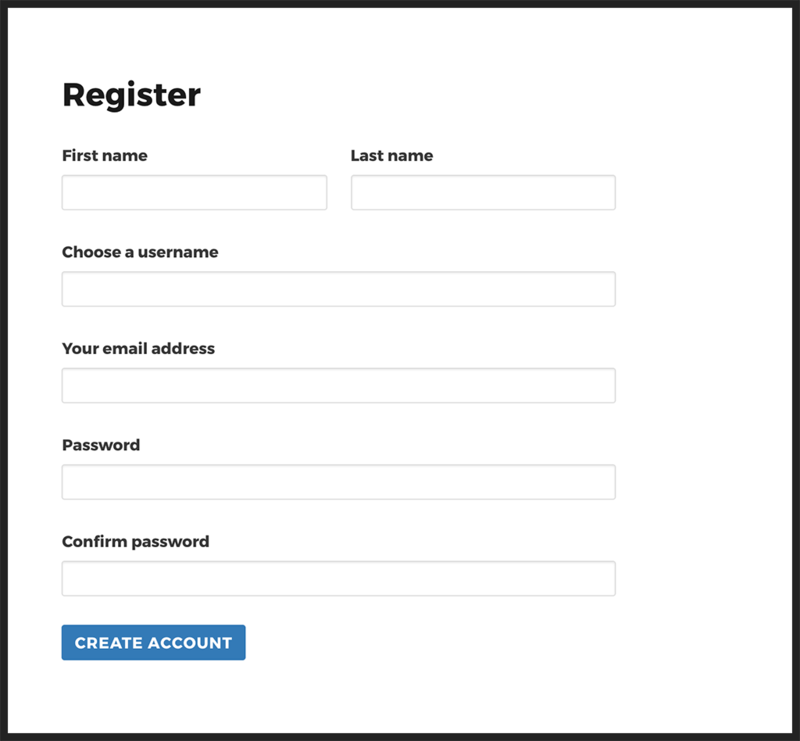 You can select a form to extend custom form fields to Woocommerce registration form. You can choose to restrict all website pages except home, login, register and reset password page or select specific pages, posts, categories, post types etc. which are only available for logged in users. This add-on also has shortcodes that can be used to display the content only to visitors or logged in users. You can change the From Name and From Email headers for emails sent by this add-on. You can also specify custom HTML to include above and below the email message. You can use various dynamic variables in outgoing email to personalize outgoing email messages. You can easily customize and personalise all outgoing emails sent to the user via this add-on. You can bulk import users to your WordPress website. Download users in a .CSV file and update multiple users at once. You can easily localize this plugin via .PO file or Loco Translate plugin. 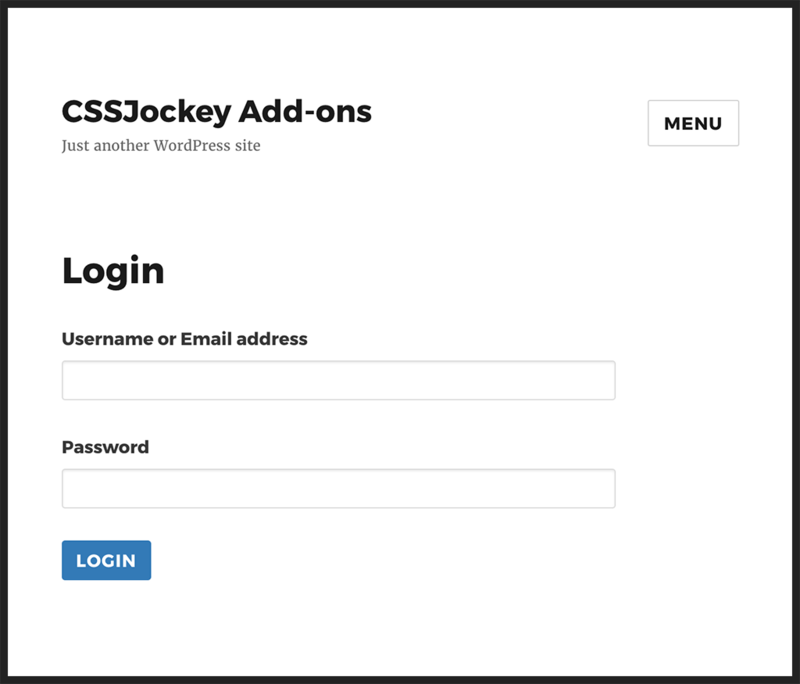 If you need any help with this add-on, feel free to create a ticket at https://support.cssjockey.com. Click here to view upgrades and change log.